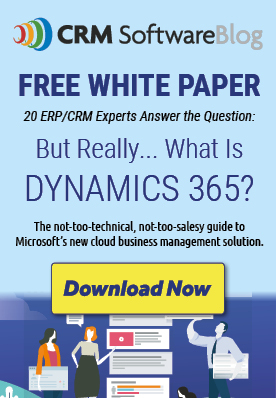 Microsoft Dynamics CRM 5 – Right Around The Corner! Microsoft provides an ever growing list of “Accelerators” that enhance the functionality of Dynamics CRM and are available for download at no additional cost to Dynamics CRM 4.0 users. There are currently 13 Accelerators that help streamline functions in every area of the solution: from sales, to marketing, to support and beyond.